We want to hear your views on technology and learning! Your opinion matters to us! We are participating in the Speak up Research Project for digital learning. 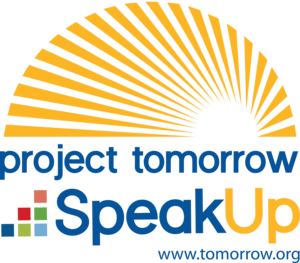 Speak Up is the first survey designed to help students, parents, and educators share their ideas directly with schools and national policy makers! Stay up-to-date with what is happening at our school! We will be hosting a Job Fair this Thursday February 21, 2019 9:00a.m-12:00p.m. Join us and see what opportunities are available to you! All FUESD Schools and the District Office will be closed tomorrow Friday February 15, 2019. We have some important information for you regarding school dismissal times today.